400.00 sqft. 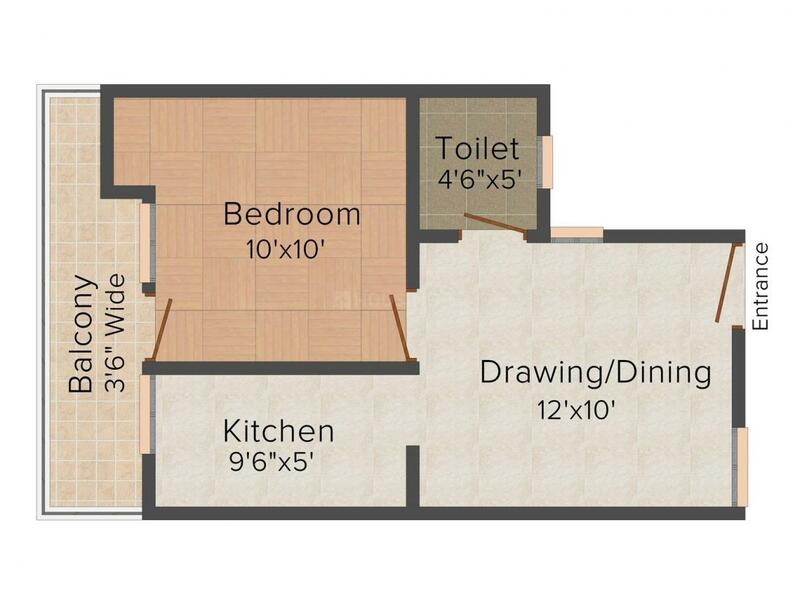 - 900.00 sqft. Situated in a deliberately invaluable locale, Ahmed Apartment - F48 gives the most extravagant and comfortable homes. Ahmed Apartment F- 48 is the ideal amalgamation of productivity, refinement and complexity. It is a structural wonder standing grandly and gladly approaching over its encompassing as it flickers like a lovely jewel. The Project is an affirmation to the specialty of living. It gives you extraordinary outline, exquisite insides with quality apparatuses. 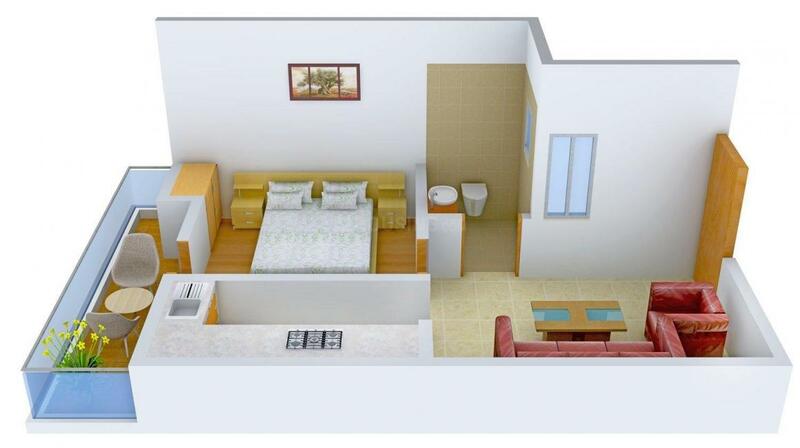 The Project is finely created and keenly intended to match your way of life and to pander to your each need. So on the off chance that you need to carry on with a fabulous life and appreciate security of your home then Ahmed Apartment - F48 is the perfect spot to dwell at. 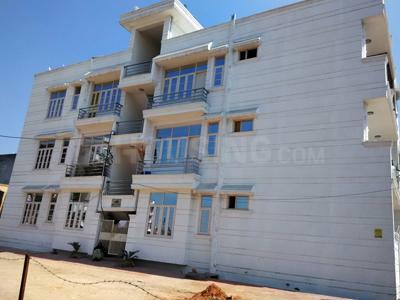 Ved Vihar is a fast developing area in Ghaziabad, Uttar Pradesh. Located near Loni Road, this region enjoys good connectivity with the neighboring places. Further to boost its linkage, Baghpat Road also lies nearby. Loni Railway Station is the nearest station from this place while Indira Gandhi International Airport also lies a brief driving distance away. DAV School, Sardar Patel School, Jeevan Jyoti School, David Model Senior Secondary School and Loni Inter College are few of the reputed educational institutes here. The presence of many schools, colleges, banks, ATMs and shopping centers has resulted in attracting a number of Real Estate developers, inhabitants and investors in this region. Ahmed Builders & Contractors has been built to characterize & change the way of life for a great many people in the real estate area of Ghaziabad. It is exceptionally presumed and professionally overseen association and is submitted towards building world class private and business ventures. With its profound established establishment of morals and qualities, Ahmed Builders & Contractors keeps on overcoming new skylines, consequently spearheading and Identifying new vista of development for the realty and foundation areas. 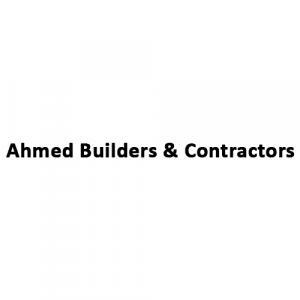 Ahmed Builders & Contractors mission is to assemble a world-class real estate development company with the most noteworthy principles of demonstrable skill, morals and client administration and to accordingly add to and advantage from the development of the Indian economy.